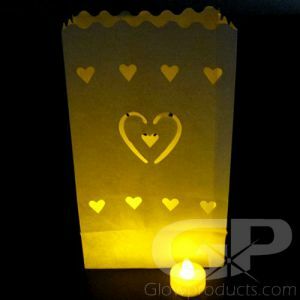 Looking for something that will add a little sparkle to your special day? 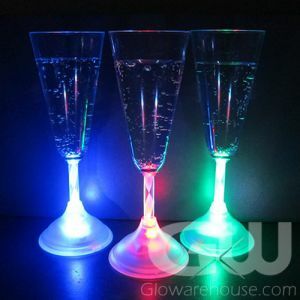 With fun light up wedding decorations, you can make cool glowing centerpieces for the reception, illuminate your champagne glasses for the toasts, and have everyone wave fiber optic wands during the send-off! 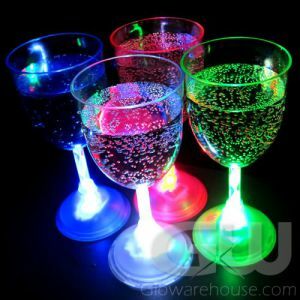 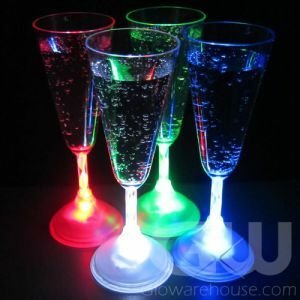 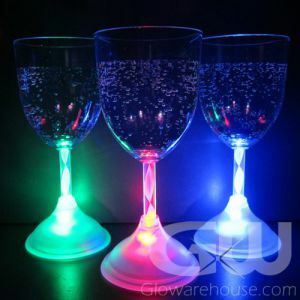 Light up your guests drinks and make the toast to the bride and groom glow with light up glasses, including champagne, wine, martini and a range of highball and rock style glasses. 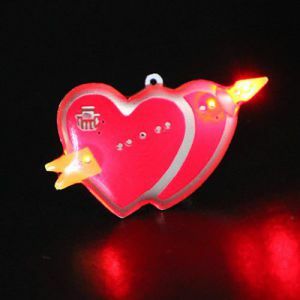 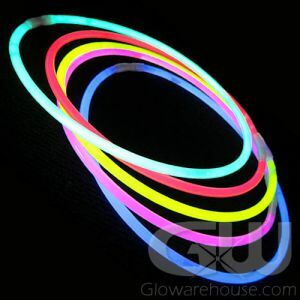 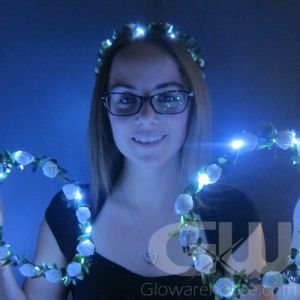 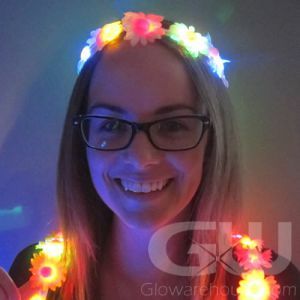 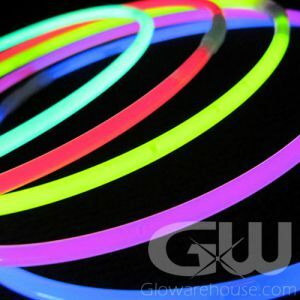 Shine some light on your wedding send-off with fun 22” glow necklaces, light sticks or fiber optic wands! 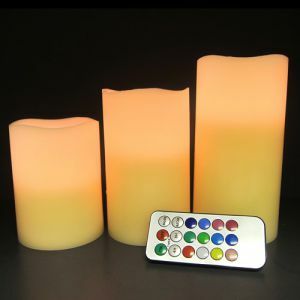 Get creative with lighted centerpieces using string lights, submersible tea lights and fun color changing lamps. 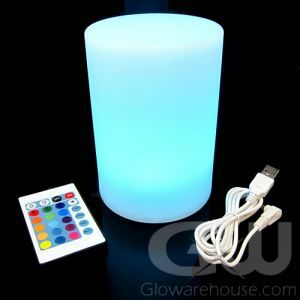 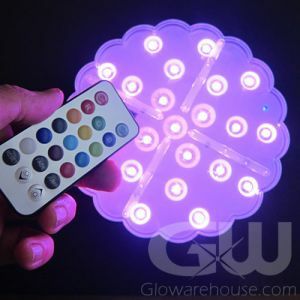 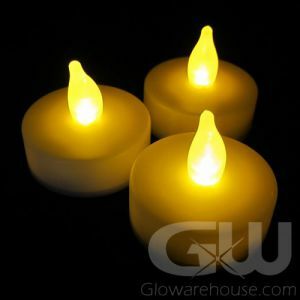 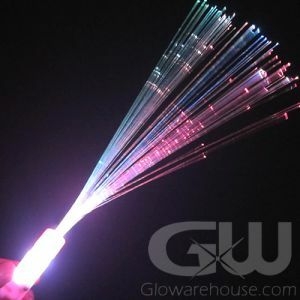 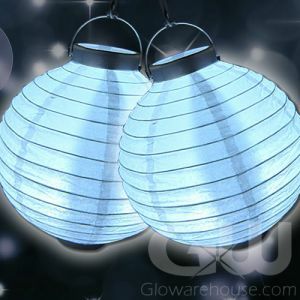 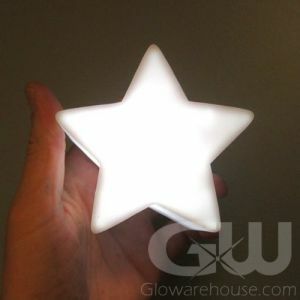 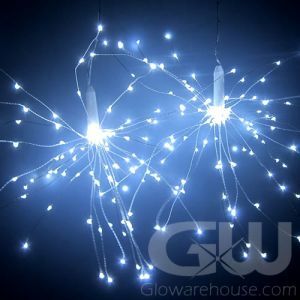 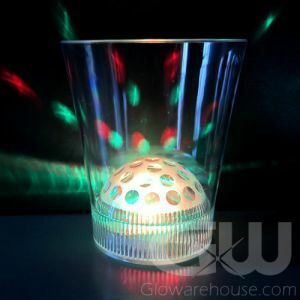 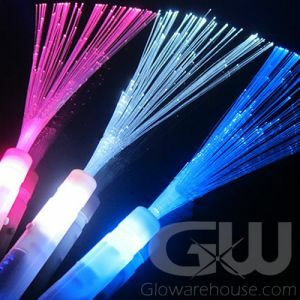 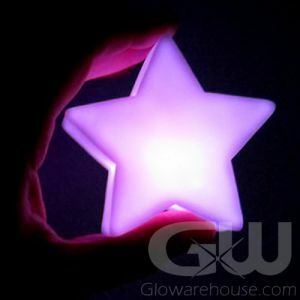 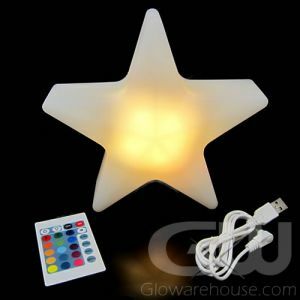 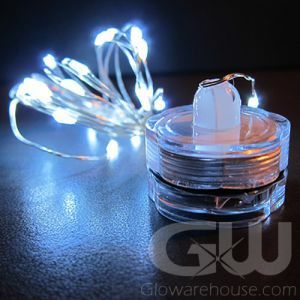 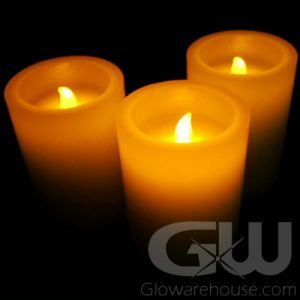 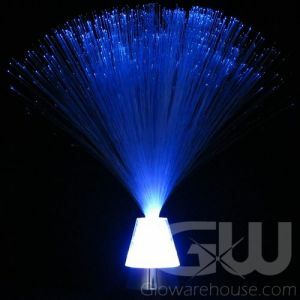 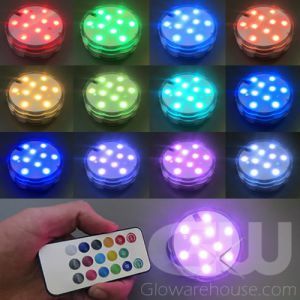 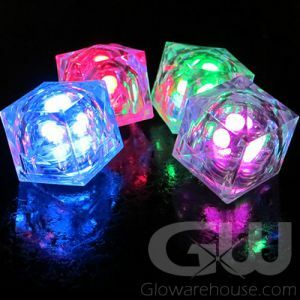 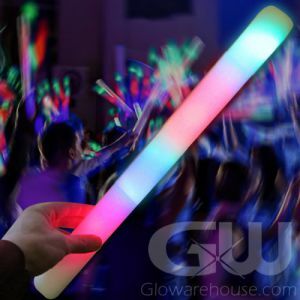 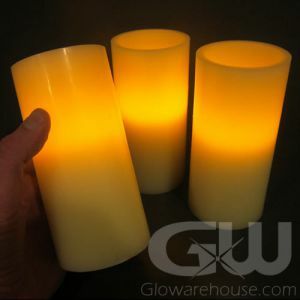 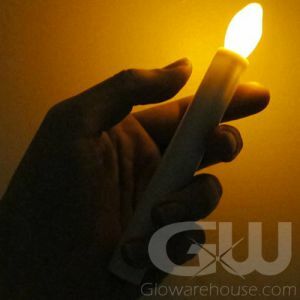 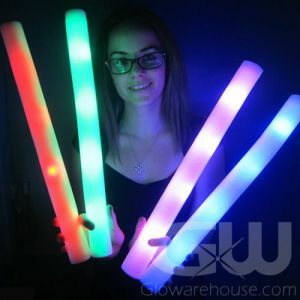 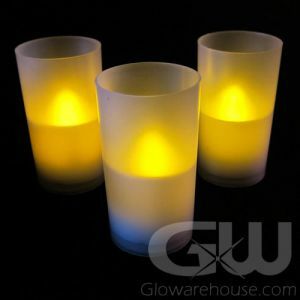 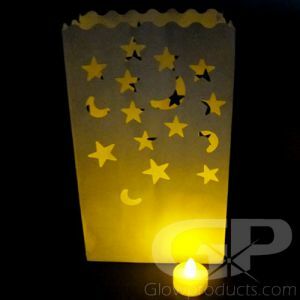 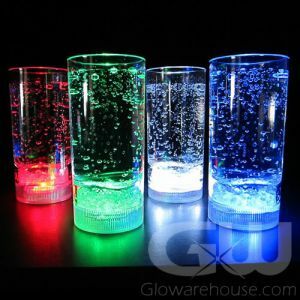 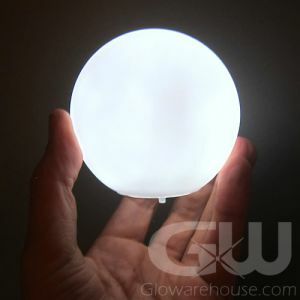 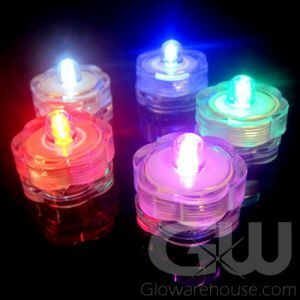 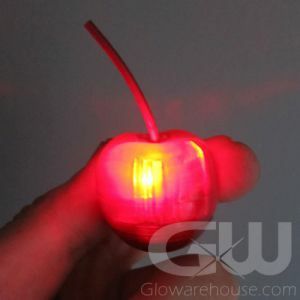 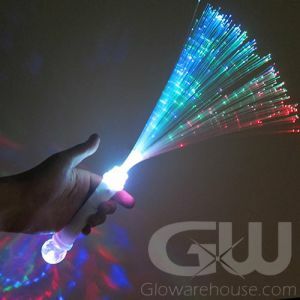 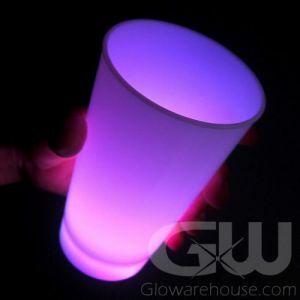 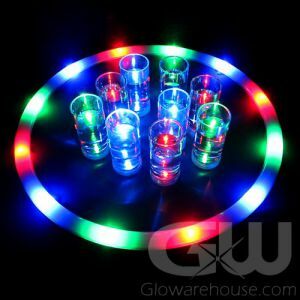 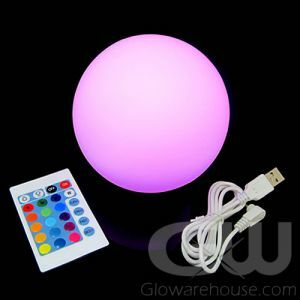 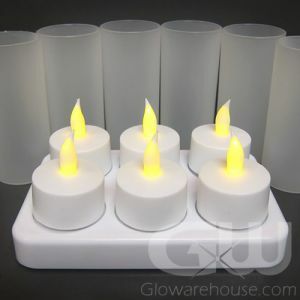 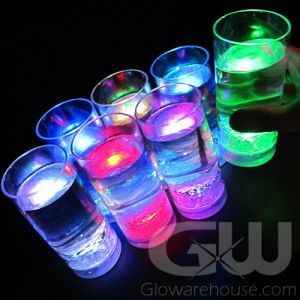 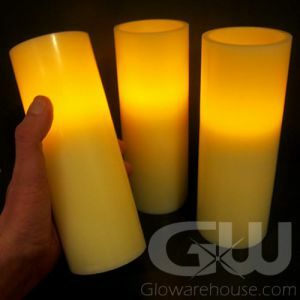 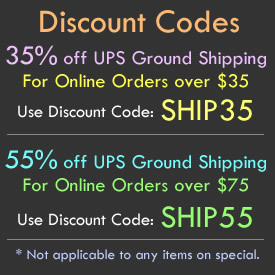 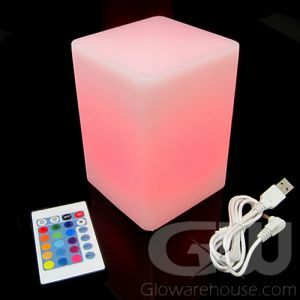 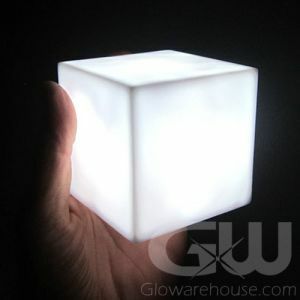 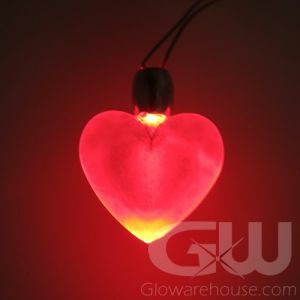 Make your wedding one your guests will never forget by lighting up the party with Glowarehouse.com!